A US regulatory decision on a label change for Endo Pharmaceuticals’ OPANA ER round-the-clock painkiller has been put back until autumn, so advisers can discuss data relating to its abuse-deterrent properties that could fend off generic competition. Addiction to opioid painkillers is a major issue in US society, and the FDA is looking for new drugs, or modifications to existing drugs, that reduce risks. OPANA ER (oxymorphone) is an opioid agonist for management of pain severe enough to require daily, around-the-clock treatment, when other treatment options are inadequate. The filing includes studies evaluating the abuse deterrence of the drug’s formulation. Since 2011 the painkiller has been formulated using a high molecular weight polymer, polyethylene oxide, to make the tablet harder and resistant to crushing. 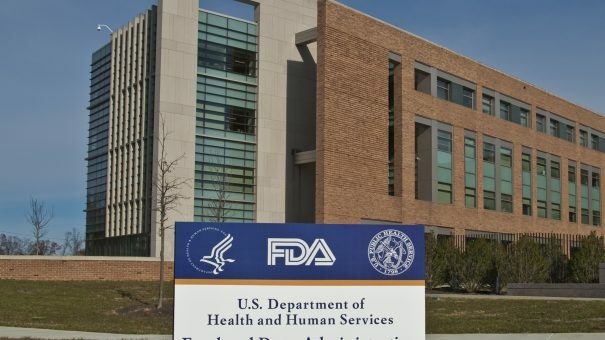 Advisers to the US Food and Drug Administration will meet in autumn to discuss the data, meaning that a regulatory decision due at the end of July will be delayed. The FDA is not bound to follow advice from its advisory committees, but the regulator usually makes decisions in line with these bodies. Dublin-based Endo said it expects a decision from the FDA soon after the meeting. Sales of Opana are falling because of generic competition, but last year Endo won a case preventing Actavis from selling a competitor that was not crush resistant until 2023. In 2013, the FDA ruled that generics of Purdue Pharma’s Oxycontin (oxycodone) should not be marketed because the originator had abuse-deterrent properties, although a battle over other patents continues. But shortly after the FDA allowed generics of Opana, ruling that data on abuse deterrence was not strong enough. The FDA has in place an action plan to stem the “growing epidemic” of “opioid abuse, dependence and overdose” in the US. In the plan announced earlier this year, the FDA said it will expand use of its committees when assessing pain medications, and will convene them before approving any new opioid that lacks abuse-deterrent properties. Other measures include better warnings on immediate-release opioids and requiring drug companies to generate postmarket data on the long-term impact of using extended release or long acting opioids.